Our expert sports internet marketing turns your website into a powerful lead generating and sales converting machine! At National Sports ID we have a past Google SEM Manager heading up our Sports Internet Marketing Department. With his expertise in SEO, SEM, Google and Facebook Ads we have helped many sports organizations and businesses turn into dominate leaders in their space on the internet. We can optimize your current website or build you an NSID sports marketing website to rank high on search engines, as well as set the ground work for your advertising efforts to build over time. We can run ad campaigns on Google or Facebook and help your sales increase and you can watch your business grow. We are experts in targeting “parents of kids who play sports” on the internet. 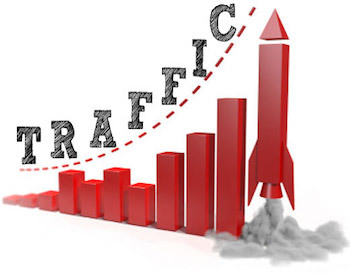 It is not hard to increase traffic to your site but making sure it is your target market can be. 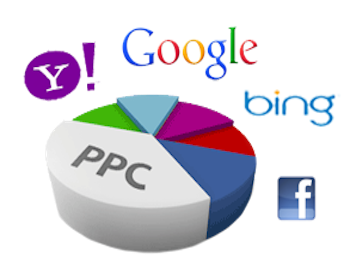 We will implement our already proven strategies to help you identify your target market then direct them to your site. Our targeting market strategies have helped build several sports programs into dominant forces in their market. 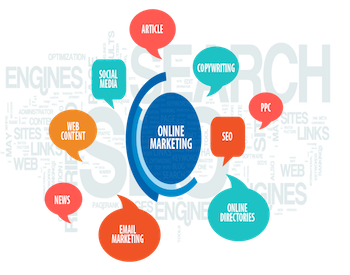 Not only will we implement creative ways to increase your target market to visit your site but we will work with you to optimize these processes to make sure you are not wasting money. We will make sure that the money you are spending to direct traffic far outweighs the sales being generated from it. Everyone knows the importance of capturing leads in order to grow your sports organization, tournament, league or program. 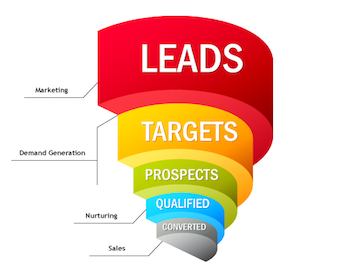 If you are not generating and capturing leads online then you are losing to your competitors who are. NSID Sports Internet Marketing Experts know exactly how you can implement strategies that will generate more leads from your website. The leads not only translate into sales BUT they can continue on with you as a long time customer. NSID has helped many youth sports organizations grow their programs and business by combining our expertise in sports and internet marketing. Creating ads on Facebook and Google can be VERY expensive and you can waste a lot of money if you do not know what you are doing. But if you do know what you are doing then you can make a lot of money from the ads created. NSID Sports Internet Marketers understand sports and combine that with our creative advertising skills to run ad campaigns that convert into sales. The best part about running good Pay-Per Click advertising is once you get a good ad it can convert for years. It is like going fishing and once you find the pond stocked with fish you stay there and catch them all day. NSID experts will help you find the fully stocked pond of potential customers so you can stay there and catch them all day. All dates are displayed in Europe/Berlin timezone.